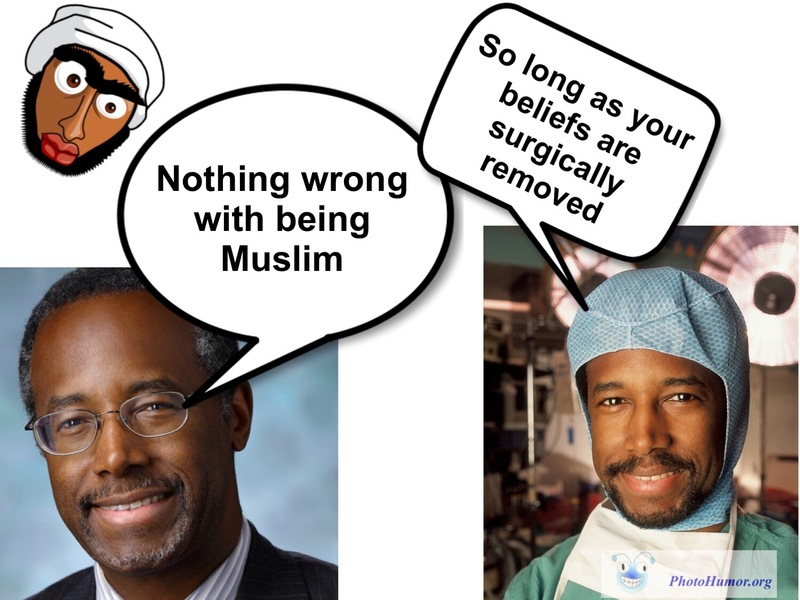 Republican candidate Ben Carson told Fox News he would support a Muslim as president if they renounced their beliefs. WHAT? 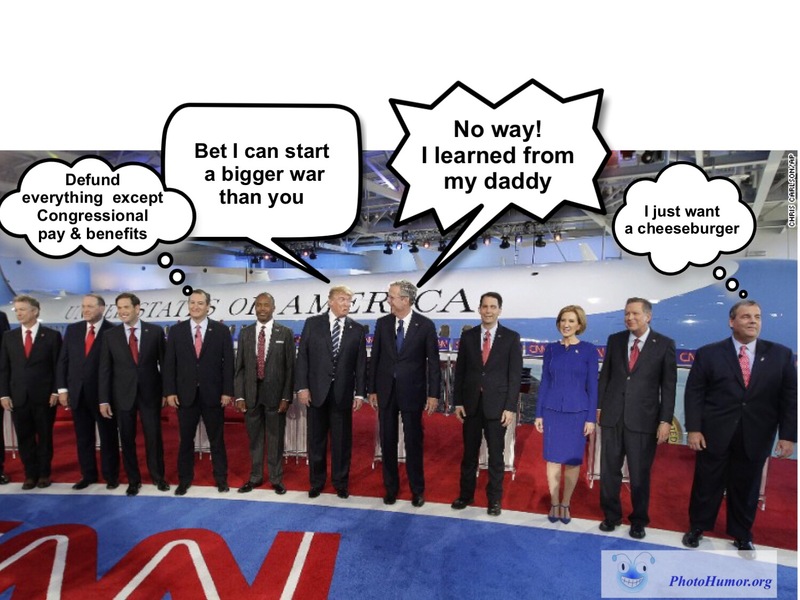 Donald Trump Platform from Photo Humor on Vimeo. 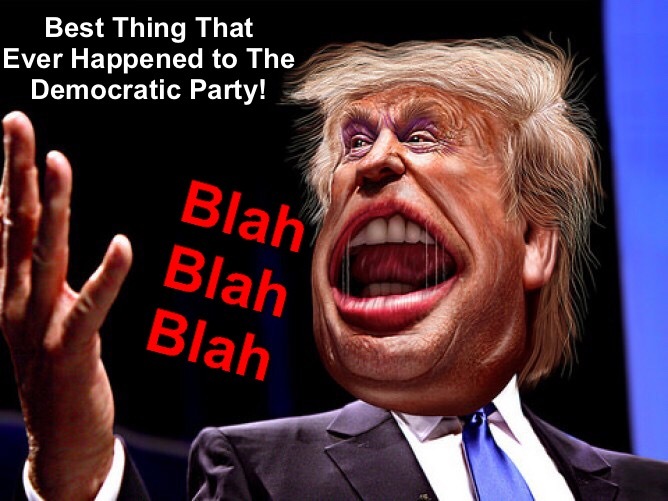 Donald Trump — What Me? 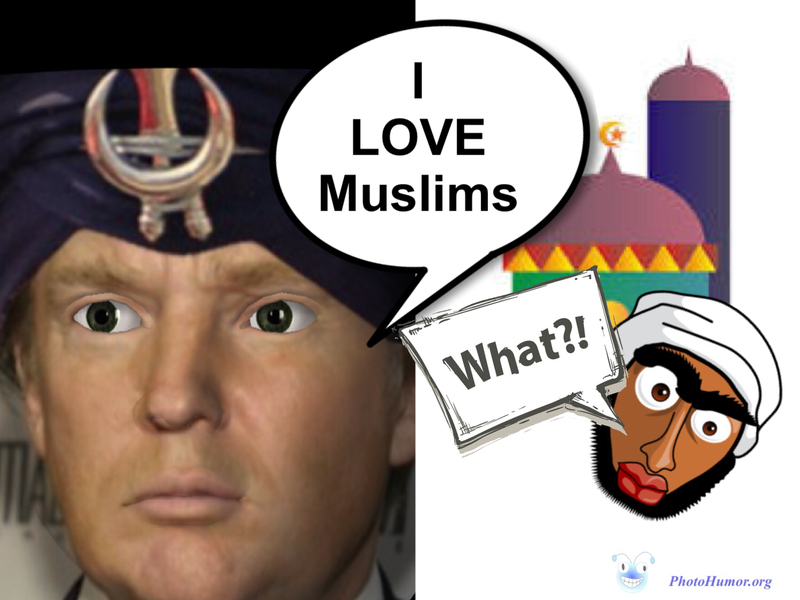 I Love Muslims! Left to right-U.S. Sen. Rand Paul, Mike Huckabee, Marco Rubio, Ted Cruz, Ben Carson, Donald Trump, Jeb Bush, Scott Walker, Carly Fiorina, John Kasich andChris Christie. Lord help us all. 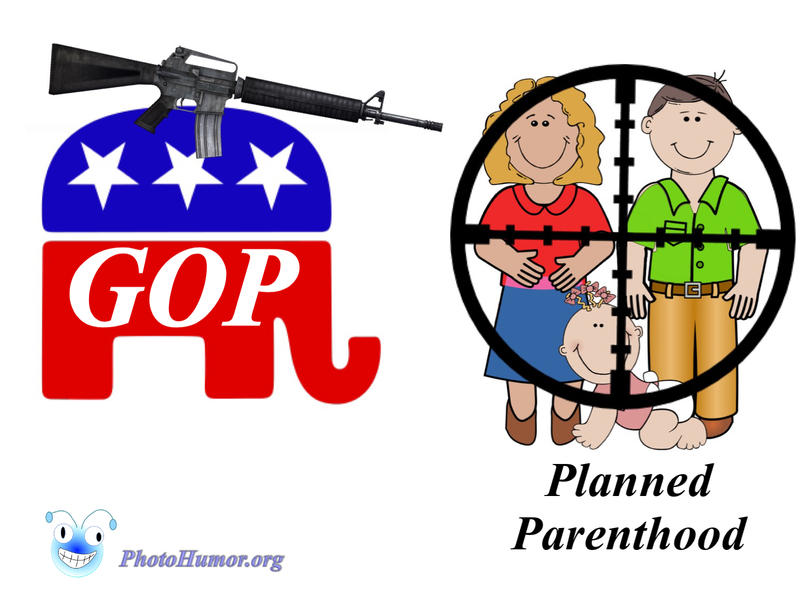 The GOP takes aim at planned parenthood. Well, the Grand Old Party-poopers are still at it. Hey, with all of the REAL problems in the world, give it a rest guys. Move on to something that matters. Photo Humor Man Is Back! Yes, ’tis True. 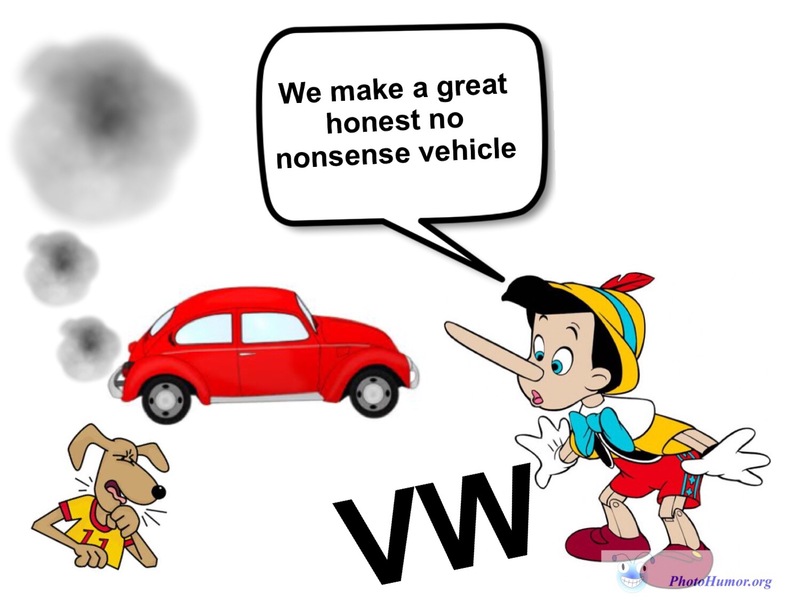 With the return of a truly ridiculous political season and the world gone nuts, after almost two years of silence, Photo Humor Man could take it no longer. He is back with a vengeance and nobody is safe.